September 2018: And yes…we do windows! At BGA we have designed a wide variety of projects for our clients for more than 40 years, but did you know that we also do windows? In this issue of BGA’s newsletter, we are delighted to present our work on one of New York City’s most remarkable projects, the replacement of 5,000 historic windows at the Starrett-Lehigh Building. That’s almost eight linear miles of glass! 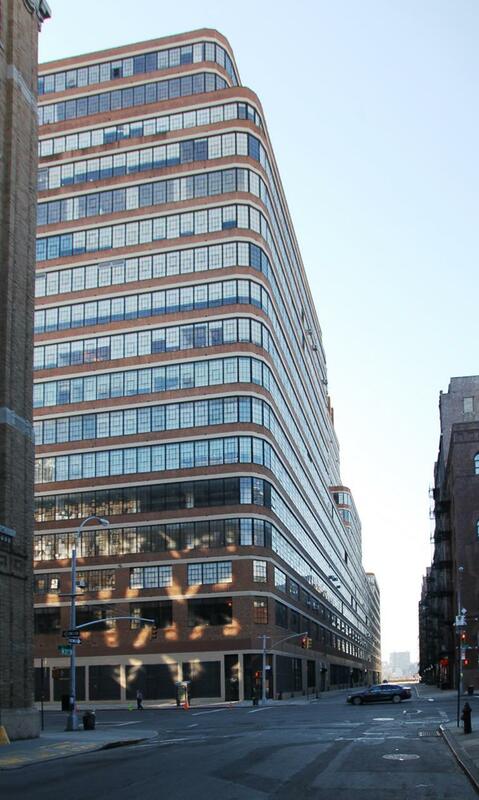 Set within Manhattan’s West Chelsea Historic District, this full-block landmarked structure, owned by RXR Realty, required a massive window facelift that would be energy efficient and refresh the look of the building while maintaining its iconic character. This complex project demonstrates the key elements that lead to a successful project outcome: an experienced and talented project team; a cooperative spirit among all the participants, who had a clear goal from the outset; and persistence, creativity and ingenuity. When all these elements are present, the outcome is predetermined… SUCCESS! Enjoy this issue! to learn more about what BGA can do for you and Like Us on Facebook ! “We’re all proud of what the team has achieved at 601 West 26th Street. I want to thank the BGA team for all their hard work and commitment. When it opened in November 1931 in New York City, The New York Times described the iconic Starrett-Lehigh Building as the largest of its kind in the country and with good reason. The 19-story structure, occupying an entire square block bounded by 11th and 12th Avenues and West 26th and 27th Streets, loomed large on the western edge of Manhattan. 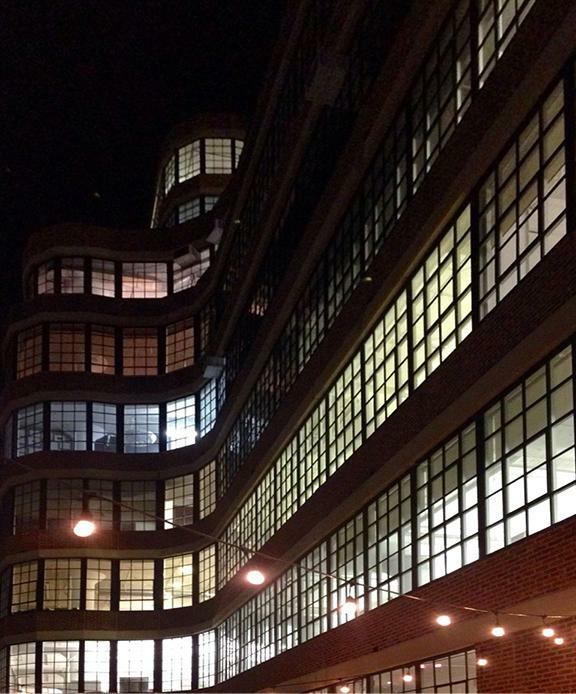 But it wasn’t only its size that made the Starrett-Lehigh Building so dramatic, it was the continuous horizontal windows, which curve at the inside and outside corners of the building, that were truly striking. As The New York Times noted, “…the exterior walls of the building feature setback, supporting columns that permit running bands of glass, instead of conventional windows, giving increased light and an unconventional exterior appearance.” The Starrett-Lehigh Building was designated an Individual Landmark on October 7, 1986. Acquired by RXR Realty in 2011, the 2.3 million-square-foot structure, which sits adjacent to the Hudson Yards site in the West Chelsea Historic District, is making news again – completing one of the largest window replacement programs in New York City’s history. BGA was brought on board to lead the architectural investigation of this massive project, which entails replacing the continuous “ribbon style” windows with energy-efficient aluminum-framed units. A subtle feature of the original window design was the operable vent window, which has an alternating vertical placement from window to window, yielding a “bouncing ball” effect across each floor and façade. The phased installation work was preceded by several years of planning and preparation by the RXR and BGA teams. BGA was tapped to define the parameters of the project; review the NYC Landmarks Preservation Commission guidelines for replacement windows; evaluate manufacturers, materials and performance requirements for these historic windows; and survey the existing conditions, including vents and louvers. 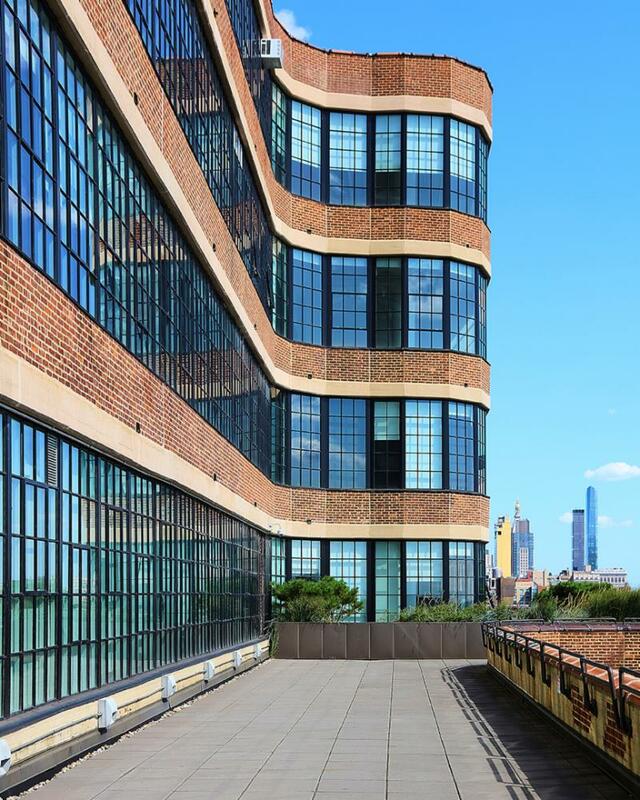 BGA assisted with the manufacturer selection process based on matching the distinctive operable vent design of the original steel windows to ensure that all work complied with the New York City Landmarks Preservation Commission’s guidelines. BGA’s Senior Project Manager Michael Ankuda, AIA, with 35+ years of experience across a wide spectrum of projects, led the project. 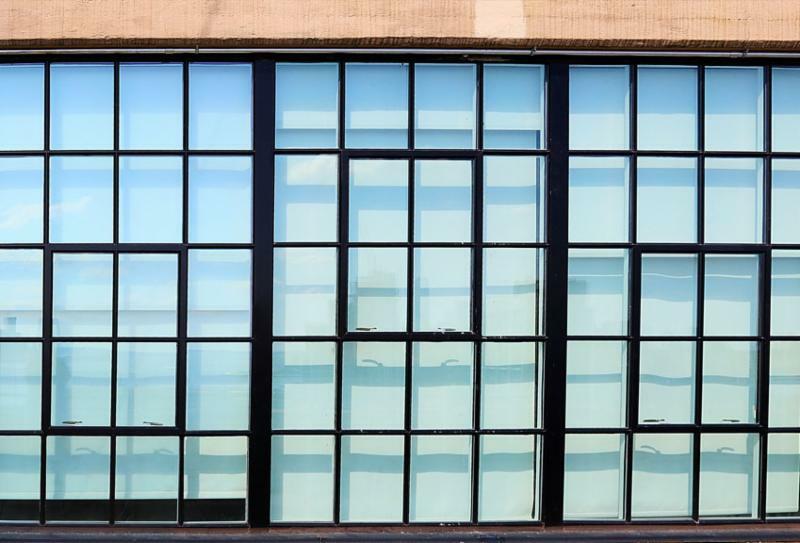 Michael researched several window manufacturers to see if they could match the existing steel window profiles and sight lines with aluminum, thermally-broken frames incorporating insulated glass. 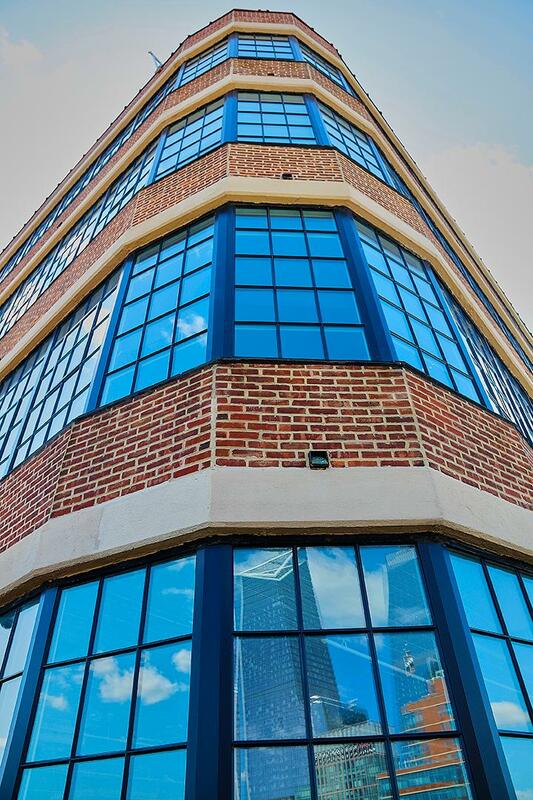 RXR Realty selected Graham Architectural Products of York, PA for the assignment. ﻿BGA values our longstanding relationship with RXR Realty and are proud of our work on this historic window replacement project. We are privileged to collaborate with the RXR Realty team of professionals for this ambitious and worthwhile undertaking. The sheer scale and magnitude of the Starrett-Lehigh historic window replacement project not only required, but demanded, the most experienced and skilled team of professionals and craftsmen. In addition, as a designated Individual New York Historic Landmark property, detailed knowledge of the NYC Landmarks Commission process was a necessity. From BGA’s standpoint, Michael Ankuda, A.I.A., was the ideal candidate to spearhead this complex and significant project. 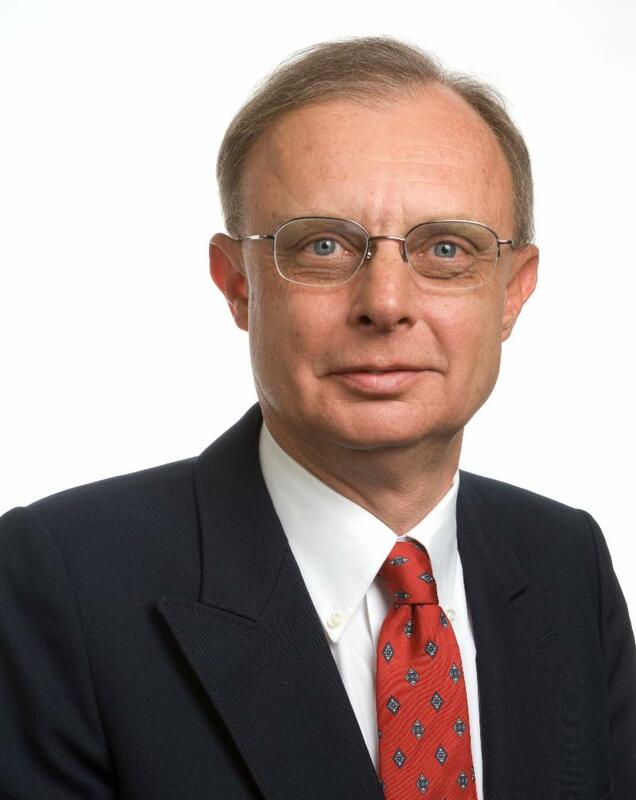 Michael is an accomplished professional with encyclopedic knowledge gained from 35+ years of experience working on a broad spectrum of projects, including new buildings, conversions and additions. He has also worked on educational, medical and residential properties, as well as public agency, institutional and athletic facilities. Michael’s extensive experience developing technical solutions at historic properties is impressive and includes among others the Baseball Hall of Fame in Cooperstown, NY. 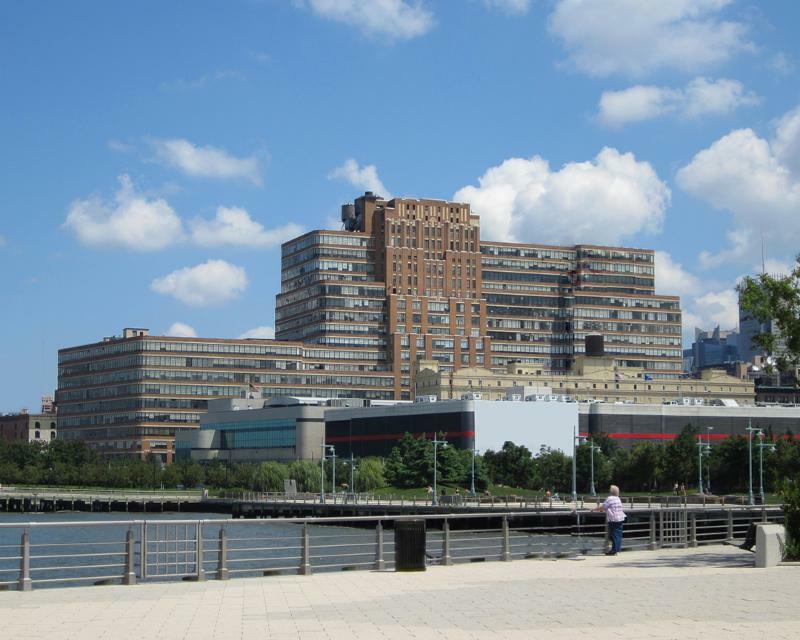 The planning phase for the Starrett-Lehigh window replacement project began in 2011. This multi-faceted project required a tremendous amount of detailed preparation. In addition to overseeing product selection, Michael navigated through the complex NYC Landmarks Commission approval process. He also supported the RXR team with the detailed logistics of lead times, on-site storage and the phased installation over a two-year period in occupied tenant spaces. Replacing 5,000 windows in a historic Landmark property is not for the faint of heart. The successful outcome of this ambitious project is a testament to Michael’s exemplary project management skills and the commitment by all of the RXR team members to work through design, technical and logistical challenges and find practical solutions.